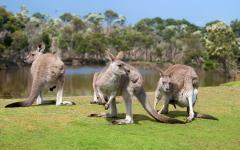 Australia is the land of adventure and culture, famous for its stunning beaches and cities brimming with vivacity. 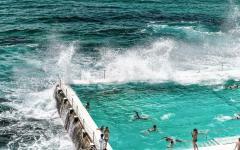 The cobalt waters of the Tasman Sea frame the sail-like rooftop of the Sydney Opera House. 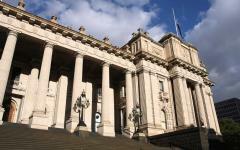 Cafes and shops along the historical arcades of Melbourne create a welcoming European ambiance. Whale sharks swim off the coast of Western Australia, and little penguins return to the shores of Phillip Island by nightfall. 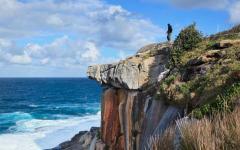 Your customizable tour of Australia lets you discover the endless wonders of the land and sea, from swimming along a protected reef to cycling along the coast in search of fur seals basking in the sunlight. 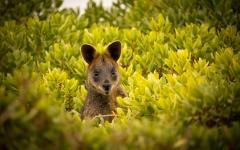 Australia is a destination synonymous with splendor. Vineyards near Sydney grow wines popular around the world, and the relaxed pace of Perth calls to people eager to witness a perfect blend of city and countryside, best experienced between March and July. 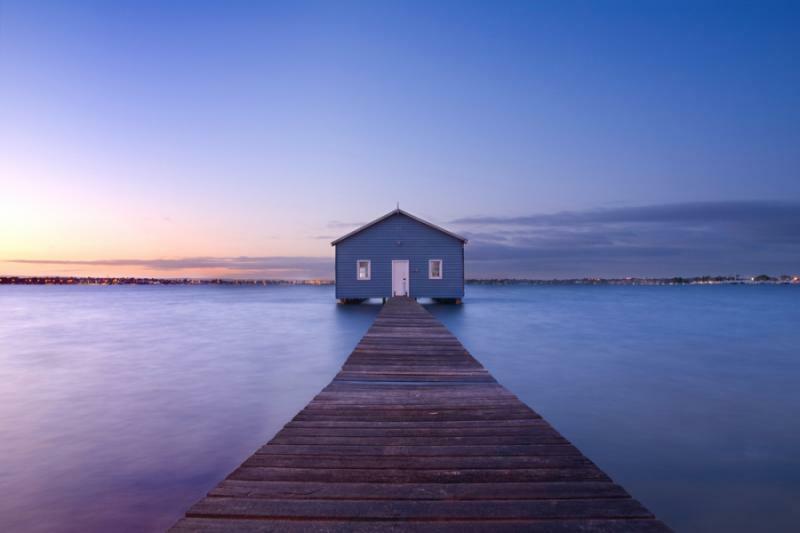 Your 14-day tour embodies Australia, combining luxury and discovery in the major cities of Sydney, Perth, and Melbourne, the secluded Exmouth, as well as the preserved wilds of Phillip and Rottnest Islands. Your exploration begins with your arrival in Sydney. Your private transfer meets you at the airport and escorts you to an elegant hotel overlooking the animated walkways of Sydney Harbour. 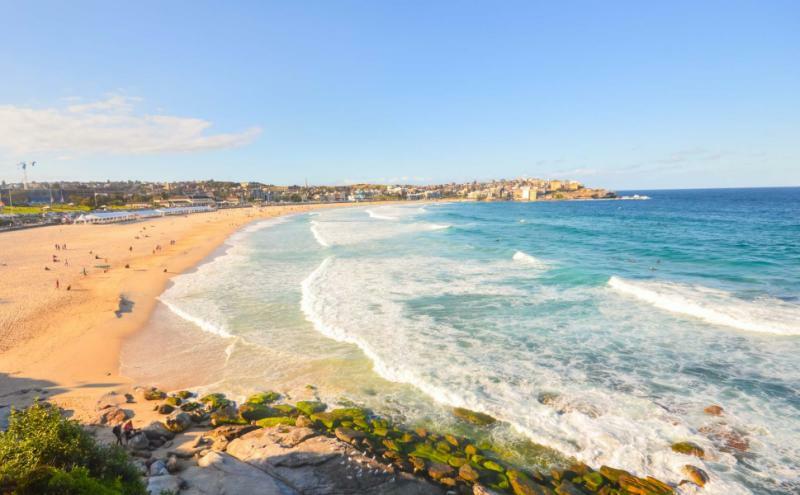 The following day, you venture onto the streets of the city with a half-day tour to explore the classic neighborhoods of the city, as well as the gorgeous shores of Bondi Beach before returning to the view at Mrs. Macquarie’s Point. Then, you continue your explorations of Sydney by taking to the waters on a half-day harbor cruise. 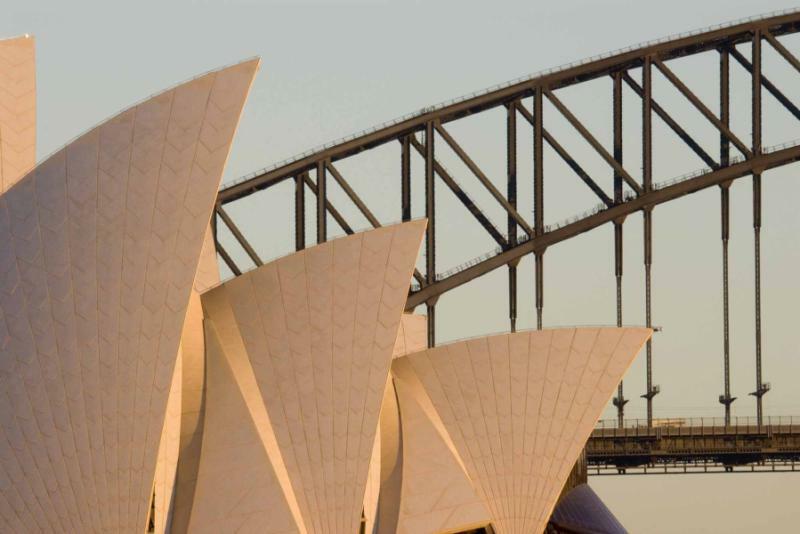 In the afternoon, your guide leads you on a private tour of the Sydney Opera House, taking in the beautiful architecture and décor of the interior and exterior. 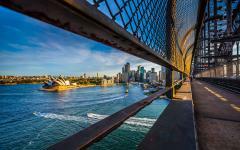 The next day is at your leisure to enjoy Sydney as you prefer. Take a day tour to the Blue Mountains or travel to Hunter Valley to sip wine amidst the draping vineyards. Your private transfer meets you at the hotel and escorts you to Sydney Airport for your flight to Exmouth. Upon arriving at Learmonth Airport, you continue to the unique luxuries of your hotel located near the sand dunes separating the Indian Ocean from the Outback plains. The following day, you travel to the Tantabiddi Boat Ramp to traverse the waters of the Ningaloo Reef, eager to snorkel or scuba with whale sharks. Your full day tour brings sightings of turtles and dolphins, dugongs and manta rays as well. Then you have a day at leisure to enjoy the luxuries provided by your resort. Kayak near the beach or enjoy a guided walking tour along the gorge walls near the edges of your accommodation. You could also return to the sea for a snorkeling excursion. Next, you set out for Learmonth Airport to catch your flight to Perth, settling into the comforts of a gorgeous hotel overlooking the banks of the Swan River. 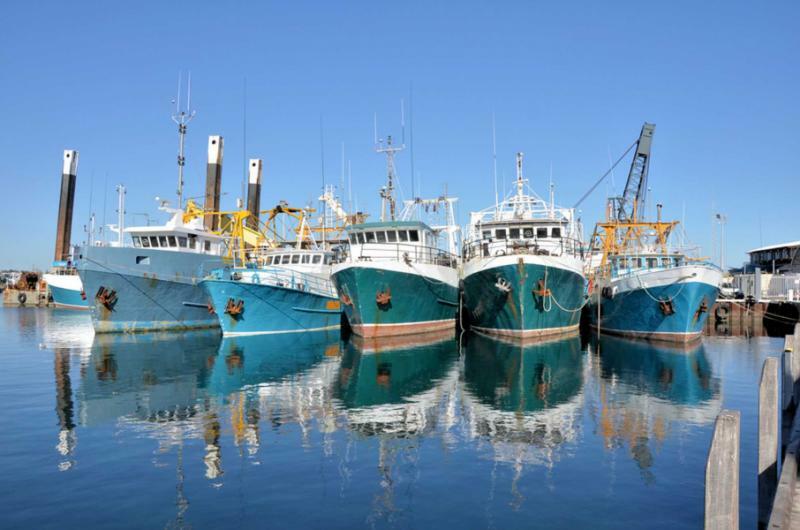 Step aboard a river cruise on Swan River for a scenic tour of the meandering waterway, the surrounding landscape, and the historic port of Fremantle, taking the remainder of the day to explore the engaging past and captivating present of the town. 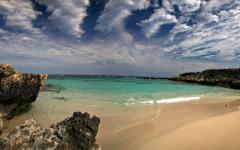 Travel by ferry to reach the shores of Rottnest Island. 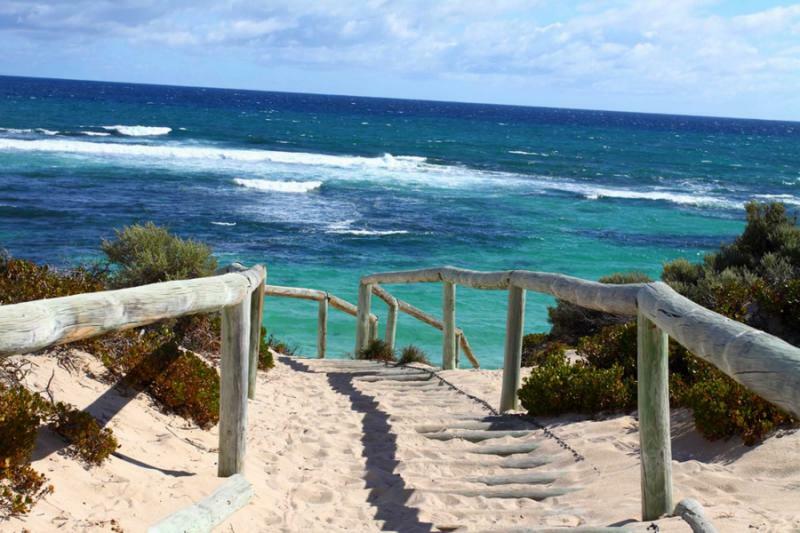 Your full day excursion takes you to the secluded shores and remarkable landscape, offering views of sea life and wildlife residing on the island before you return to Perth for the evening. The next day, you fly from Perth Airport to Melbourne, where you can relax in the inviting luxury of your centrally located hotel overlooking the vibrant heart of city life. Your guide leads you on a casual tour through the lanes and arcades of Melbourne’s bustling culture to find artisan craft stores, boutique shops, and thriving cafes, promoting a community feeling and European culture. The remainder of the day is at your leisure to wander the wonders of the city before dinner. In the evening, you board a renovated trolley car for a distinctive multi-course dinner, which takes you along the trolley tracks of the city. 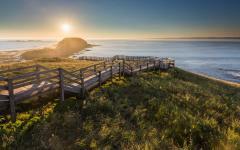 Travel to Phillip Island the next day for an excursion filled with conservation parks and organic farms populating the island’s 40 square miles before returning to Melbourne for the evening. On your final day, your private transfer escorts you to Melbourne Airport with plenty of time to check into your flight home. Sydney is the oldest city in Australia, glimmering with seductive seaside views and lush landscapes seamless blending with the towering figures of the iconic skyline. Sydney Tower soars above the downtown streets at a height of more than 1,013 feet. Ferries cross the waters to dock at Circular Quay, and sailboats decorate the water of Port Jackson, an inlet of the Tasman Sea. Golden beaches shimmer in the endless sunlight, and the historic brick buildings in the neighborhood of the Rocks frame the edges of the Harbour Bridge. Your flight lands at Sydney Airport, where your private transfer meets you at baggage claim. 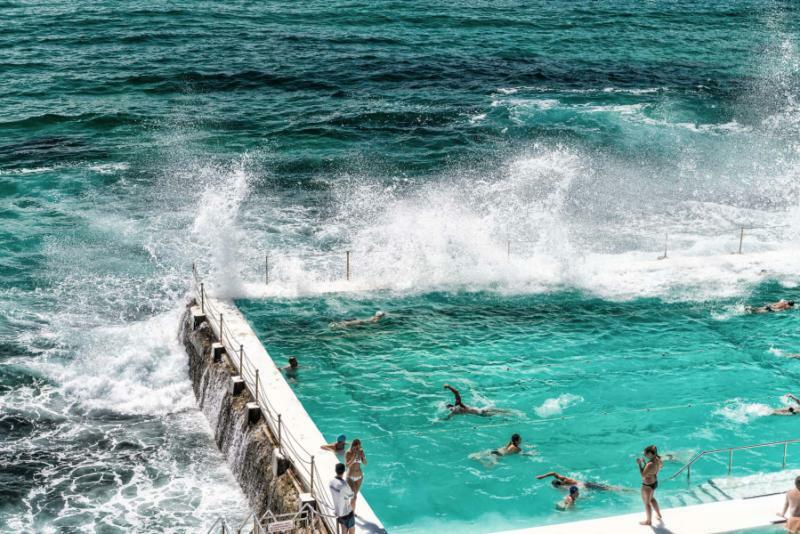 Locals enjoy the sunshine by jogging and cycling along the coastal walk connecting Bondi Beach to Coogee. Others linger in the fragrant aromas drifting from the blossoming roses and jacaranda trees in the Royal Botanical Gardens. You make your way to your five-star luxury hotel overlooking the beauty of central Sydney, within walking distance to the splendors of Circular Quay, Darling Harbour, and the iconic Sydney Opera House. Settle into the dramatic views from your room offering images of passing sailboats and the charming replica of Captain Cook’s ship, the HMB Endeavour, accentuating the prestige of the country’s seafaring past on outdoor display in the Australian National Maritime Museum. In the morning, the savory scent of bacon accompanies the herbaceous aroma of steeping black tea. The sea breeze sweeps through the downtown district, bringing the fragrance of the ocean and a refreshing cool to the morning air. You meet your guide at the footsteps of the hotel to begin your fascinating exploration of the city, beginning with the historic Rocks, considered Old Town Sydney. 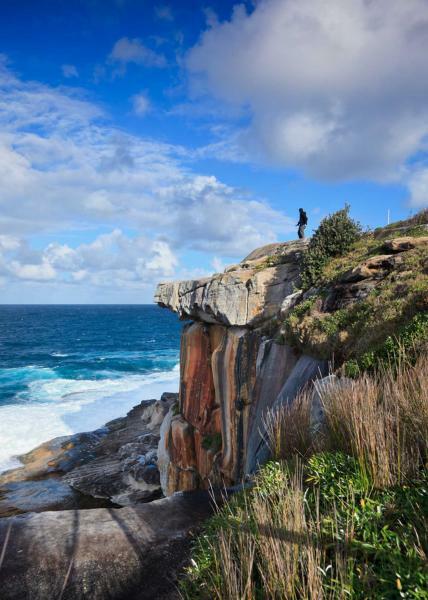 Legend states that the Aborigines first witnessed Captain Cook’s ship drifting past while standing at the edge of the rocks framing the entrance to Sydney Harbour. The rustic red hues of antique brick shape the A.S.N Warehouse, capturing your eye. The structure was erected in the 1850s with sandstone and now contains unique collections of archeological artifacts and historic photos. Cadman’s Cottage is the oldest surviving building in the Sydney, erected in 1816, highlighting the architectural style and lifestyle of the city’s earliest European inhabitants. Continue to the Queen Victoria Building to stroll beneath the arcades erected in the late 19th century. The mosaic tiles decorate the floors beneath the colorful sheen of the high central dome encircled by 20 smaller domes. High-end shops line the galleries amidst the flooding natural light and sandstone walls, embellished with stunning stained glass windows. In the morning, the mixture of aromas, from steeping black tea to salty ocean, fills the city. Business people rush along the central streets of downtown into the high-rise structures. In the neighborhood of Glebe, university students linger in cafes sipping artisan cappuccinos while admiring the colorful artwork of local artists decorating the walls. After breakfast, you venture to the harbor and step aboard a 52-foot long yacht ready to weigh anchor. The breeze brushes against your cheeks, carrying the sporadic cool mist spouting up from the water. Sailboats venture past with captains and passengers happy to wave hello. 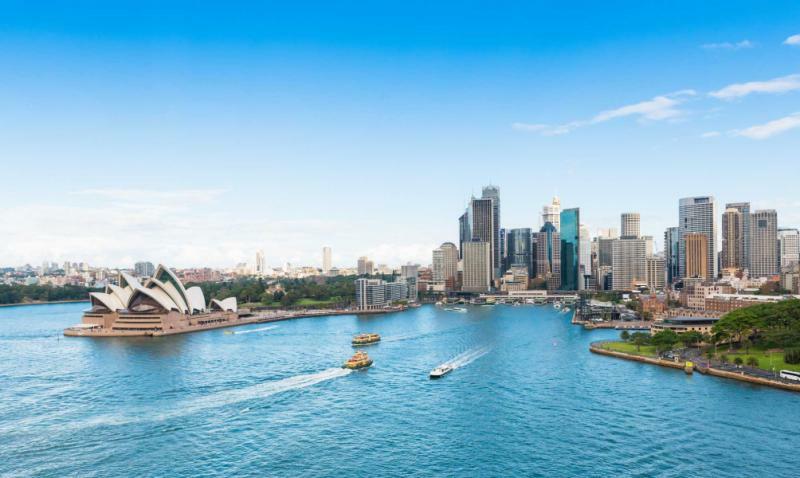 Your view of Sydney takes in the entire cityscape, from the skyline capped with Sydney Tower to lush hills and sparkling gold sand beaches overtaking the nearly 150 miles of natural harbor. The verdant trees look as though they support the arching figure of the Harbour Bridge, which connects downtown to the eastern suburbs. Upon returning to shore, you have time to wander the vibrant city streets before venturing to the brick esplanade set beneath the billowing sails of the Sydney Opera House. The distinctive structure of the city was erected with a rooftop to resemble sails eternally cast in the sea breeze to commemorate the history of the seafaring tradition of European settlers. In the morning, the sunlight washes over the cobalt sea. The bohemian culture thrives in the neighborhood of Newtown in the form of artisan jewelry makers and street art decorating the walls with murals and hand-painted designs. 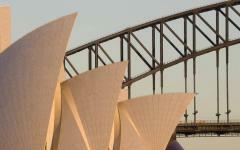 After breakfast, the day is yours to discover the wonders of Sydney as you desire. Visit the remains of Fort Denison, an infamous penal site and military fortress, or relax on the powdery gold-sand shores of Bondi Beach. You could also venture into the Blue Mountains, a UNESCO World Heritage Site, for a full day tour amidst the captivating forest scenery adorned with stunning stones and breathtaking plateaus. 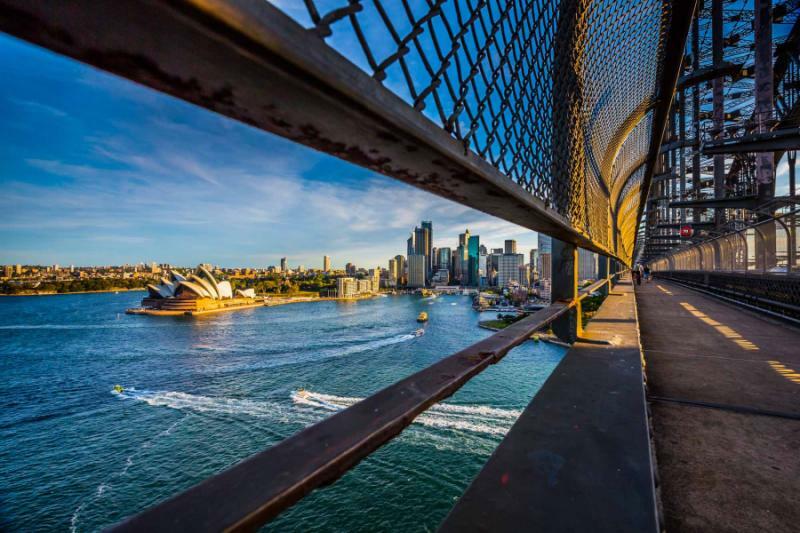 You have easily grown accustomed to the pace of Sydney, waking in the morning to the comforts of the culture mixed with the endless wonders the coastal city offers. At breakfast, you find the sweet aromas of tropical fruits grown in Northeast Queensland, from lychee to papaya. Your private transfer meets you at the hotel and escorts you to the airport for your flight west. As the plane ascends, you have a pristine view of the skyline, leading your eyes to the undulating rooftop of the Sydney Opera House. You land at Learmonth Airport in Exmouth, taking in the sweeping range leading from the horizon to the indigo waters of Australia’s west coast. Your transfer meets you at baggage claim and takes you along a quiet, scenic ride to Sal Salis, your luxury eco-lodge hidden by the white sand dunes of Cape Range National Park. Emus wander along the footpaths and kangaroos lounge in the sporadic shade. Goannas, large monitor lizards reaching a length of over eight feet long, take their time crossing the roads as colorful ringneck parrots swoop down into the brush. The sand dunes encompass nearly 118,000 acres off the coast of the protected waters of Ningaloo Reef. Limestone created the elevated plateau on the northwest coast, rising upwards to 1,030 feet with more than 700 natural caves carved into the rocks. You relax in the comforts of your resort-style accommodation offering views of the picturesque combination of land and sea, adorned with modern luxuries. In the morning, the sunlight spreads across the stunning range east of your resort, highlighting the breadth of nature spanning Western Australia. Kangaroos leap across the flatlands and galahs, also known as rose-breasted cockatoos, call out to one another. After breakfast, you step onto a transfer taking you to the Tantabiddi Boat Ramp. Your skipper welcomes you aboard. The early morning earthen aromas of the plains fade beneath the refreshing scent of the sea. The crew helps you into a wetsuit and snorkel gear. The calm ocean glows indigo in the shallows and sapphire the deep water. The crew tells you to keep an eye out for turtles and dolphins. Sunlight can pierce the surface water up to 200 feet deep, allowing for possible, opulent views of dugongs, a type of manatee, and manta rays as well. 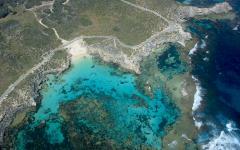 You travel inside the Ningaloo Reef Marine Park, which covers more than 160 miles between Amherst Point and Bundegi. Whale sharks pass through the national park from mid-March to mid-July while migrating. 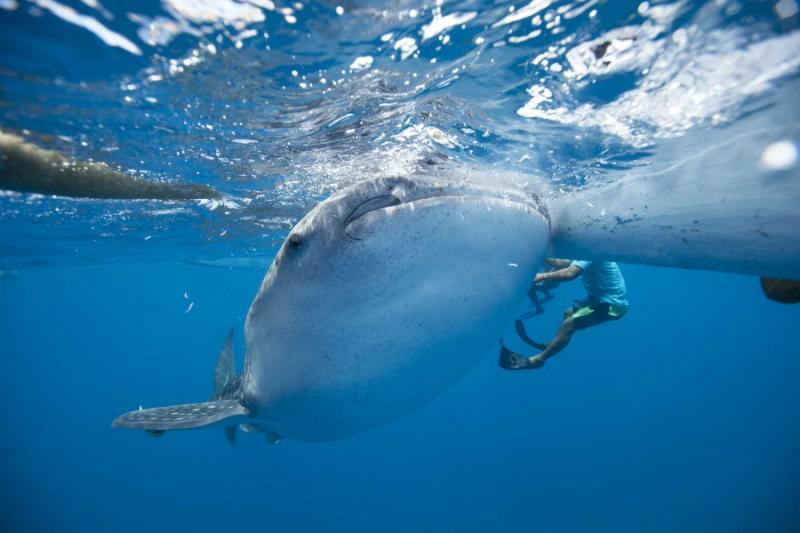 A spotter catches sight of the world’s largest fish and lets the skipper know. The boat weighs anchor, and you jump into the water with a guide, searching for the whale sharks that can grow to nearly 60 feet long. The water is warm and inviting. Schools of fish swarm the depths. You breathe effortlessly through the snorkel and find the spotted scales of the massive whale shark swimming closer towards you. The mammoth figure takes your breath away as it floats through the water in the near distance, taking in gulps of water to feed on plankton. Wake up in the tranquil resort where the outback touches the Ningaloo Reef. Yesterday, you dove into the water to swim with the largest fish in the world and found stunning turtles and captivating manta rays along the way. You can travel back into the waters with a guided tour along the reef or take in the waterways and cliffs at Yardie Creek Gorge. Today is at your leisure to enjoy the lush accommodations of your exotic resort or venture out into the surrounding wilds with a guide to experience the natural secrets of Western Australia. Take a unique step back into geological history in Mandu Mandu Gorge. Your guide takes you just past a mile behind the resort to view the stunning limestone formations bearing fossils and a 30,000-year-old history of human habitation. The aroma of acacia trees fills the air, embellished with the sweet scent of rock fig, a plant that can reach more than 30 feet in height. The red ridges of the surrounding rock walls peek through the persistent underbrush. Rock wallabies seek shelter from the sunlight on the upper ledges, returning to the open to feed in the cooler temperatures of the night. Archaeologists have identified more than 100 sites connected to the Baiyungu Aborigine, who maintain a strong presence in the region. In the morning, the sunlight once again spreads across the mixture of gold and red hues of the plain before reaching the indigo waters of the Indian Ocean. You bask in the tranquil beauty of the landscape before meeting your private transfer. Your flight departs Learmonth Airport, bound for Perth Airport. The landscape noticeably shifts beneath you, exchanging the plains and stoic waters around Cape Range National Park with cityscape brushing against the edges of the western coastline. Your private transfer meets you at the airport and escorts you to a magnificent hotel overlooking the nearly 250 acres of blossoming gardens and secluded parks near Swan River. 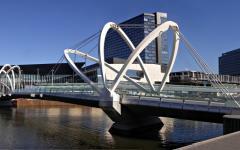 The remainder of the day is yours to indulge in the cosmopolitan and easygoing charms of Perth. The small city feels like a metropolis after your time in the secluded northwestern resort. Locals enter into the bustling bars and atmospheric restaurants. Palm trees rise like an oasis out of the Botanic Garden, and sailboats wade in the waters of Hillarys Boat Harbour north of the city center. Strolling through the pedestrian-friendly city takes you to St. Mary’s Cathedral, which was erected in the 1860s with a neo-gothic style. The tranquil ambiance harnesses the beautiful European style with a quintessential Australian twist. In the spring, black swans grace the waters of Lake Monger. Locals jog around the lakeshores and play cricket on the open grass. The Art Gallery of Western Australia displays celebrated works of post-World War II artists, including Arthur Boyd, along with indigenous works spanning a range of artistic disciplines. After breakfast, you venture to the banks of the Swan River to board a luxury cruiser ready to course down the waterway to Fremantle. The river travels 45 miles before feeding into the Indian Ocean. The Perth skyline becomes a sensational undulation of buildings as the boat creates distance from the city center. Your skipper explains that the Aboriginals believe the Rainbow Serpent created the river’s winding figure. Locals bike along the paths bordering the banks. Artisan markets grow produce along the banks near the open parks where people cast fishing lines or travel upstream on kayaks. You continue downstream until reaching the historic Fremantle Port. The dynamic neighborhood erupts with art and music filling trendy cafes and popular bars, blending contemporary culture within the Old World charm. Local breweries offer handcrafted artisan beer to accompany the celebrated fresh seafood of the Fishing Boat Harbour, which opened in 1900. 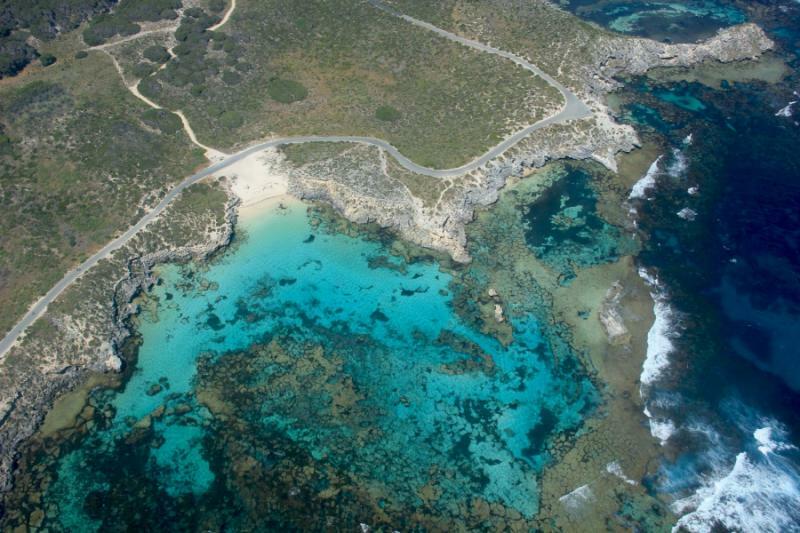 Today you partake in a slice of paradise by venturing to the shores of Rottnest Island, located less than 12 miles from the shores of Fremantle. The brief ferry ride docks at the harbor on Rottnest, making it feel as though you have traveled across the world to reach the secluded grounds of the island’s seven-square-miles. The landscape is car-free, providing a tranquil ambiance filled with the sound of the ocean lapping against the sand and the trees rustling in the breeze. You rent a bike in the cool mid-morning air and take to the paths to discover the secluded beaches and thriving wildlife. 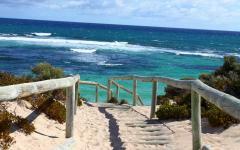 Travel along Wadjemup Bidi, a nearly 30-mile trail divided into five sections. New Zealand fur seals bask in the sunlight at the West End near Cathedral Rocks. The landscape was named for the undulating configuration of the rocks rising out of the water, resembling the spires of a cathedral. You can step onto the viewing platform to watch the seals relax on the rocks or play in the cobalt waters near the shoreline. The binoculars on the platform allow you to see the seals twitch their whiskers before you continue on the West End boardwalk to search for dolphins leaping out of the water. At breakfast, the scent of eggs and creamy avocado fill the dining room, accompanied by the vibrant hues of fresh tomato and creamy mozzarella cheese. After the meal, your private transfer escorts you from the hotel to Perth Airport for your flight to Melbourne. 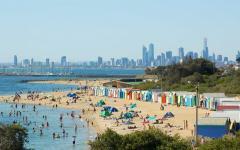 The city maintains the title of Australia’s cultural capital with connections to bohemian art, rich history, cosmopolitan life, and abundant style. The city arose from the influx of people to the banks of the Yarra River during the 1850s gold rush, with many historic buildings remaining amidst the contemporary high-rises and avant-garde structures. You travel from Melbourne Airport to your remarkable hotel steeped in elegance and style, offering a comfortable retreat from the momentous streets of the city. 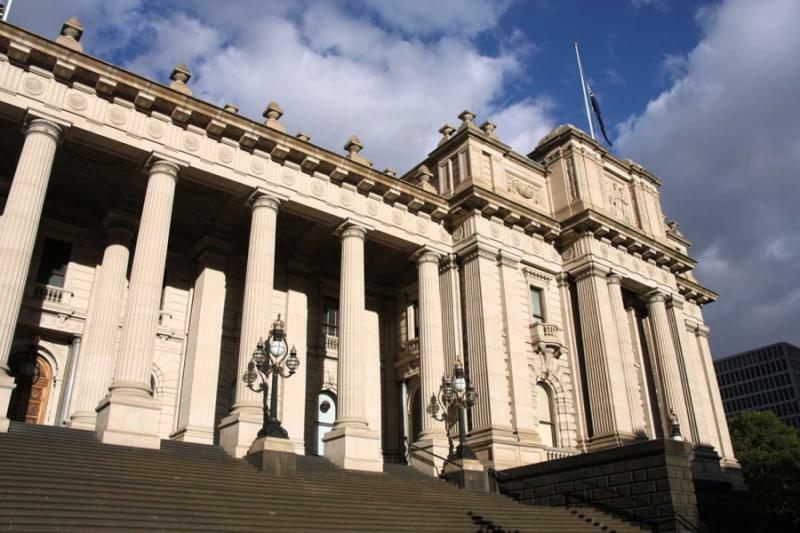 The remainder of the day is at your leisure to embrace the captivating scenery and enchanting culture of the streets and cityscape, leading you to the National Gallery of Victoria near the city center. The museum contains more than 68,000 pieces spread across two locations in the city. Your eyes are first drawn to the people in the Great Hall staring upwards. You follow their gaze to the ceiling to find the remarkable stained glass panels turning the top of the museum into a scintillating sky. The life of the city returns in the morning with cafes opening their doors to fill the streets with the scent of brewing coffee and freshly baked pastries. The trolley cars glide down the cobblestone street of the city center. The gardens surrounding the elegant Victorian architecture of the Melbourne Museum blossom beneath the warm sunlight. After breakfast, you set out on a guided tour to visit the labyrinth of alleyways and arcades making up the mixture of quirky, graceful, and distinctive streets of Flinders, Collins, and Bourke Streets. Enter the 19th-century promenade to pass Hopetoun Tearooms, a shop dating back to the original storefronts of the arcade that opened in the 1890s. The herbaceous scent of black tea blends with the enticing aroma of sweet crepes stuffed with berries. Walk along the Royal Arcade and be taken back in time inside Australia’s oldest surviving colonnade. Light bursts through the curved glass panels of the ceiling and glints against the black and white checkered tiles paving the floor. Statues connoting the mythic figures of Gog and Magog adorn the southern entryway flanking the large clock. Music fills the alleyway along Hosier Lane, where blue paving stones spread beneath the elaborate street art decorating the walls. In the evening, you board a classic trolley turned into a dining car for a vintage four-course meal and a scenic tour through the heart of Melbourne. 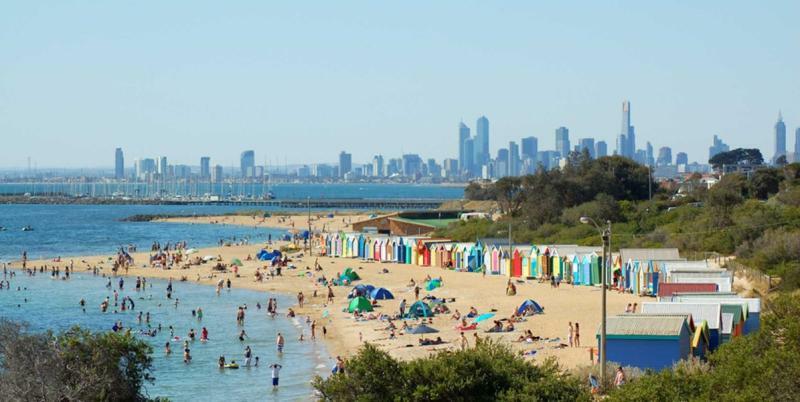 Today, you leave behind the bustling streets at the heart of Melbourne and venture to the open nature of Phillip Island. You cross the 2,100-foot long bridge connecting the island to mainland Australia. Cross the inlet of the Tasman Sea to arrive on a landscape filled with tall grass and gold beaches, distinctive rock formations and crashing waves. 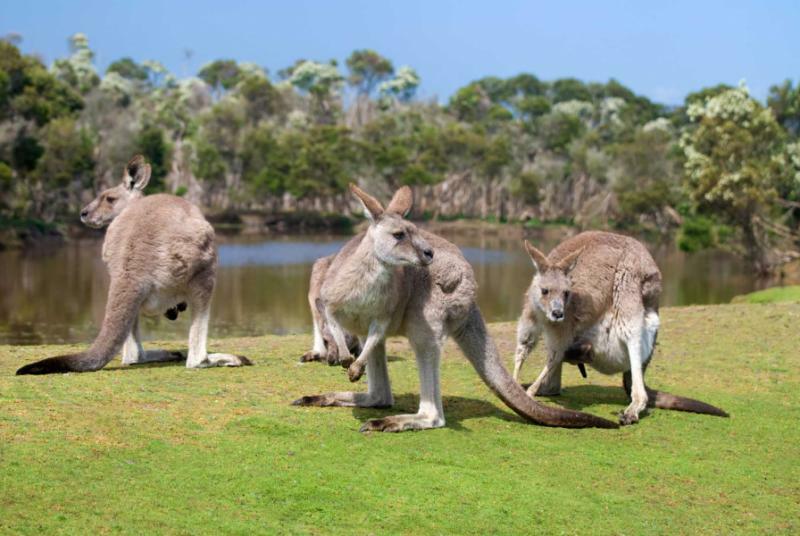 Kangaroos and wallabies roam freely around the wildlife park, and short-tailed shearwaters linger in the water waiting for the perfect fish to swim past. Dolphins often swim off shore, and the fur seal colony relaxes in the sun atop the boulders of Seal Rocks. Take your time in the Moonlit Sanctuary Wildlife Conservation Park to learn about the efforts people are making to preserve the native animals of the region across the sanctuary’s 24 acres. Dingo rest in the grass near large rocks and koalas linger in the trees, feeding on the eucalyptus leaves. 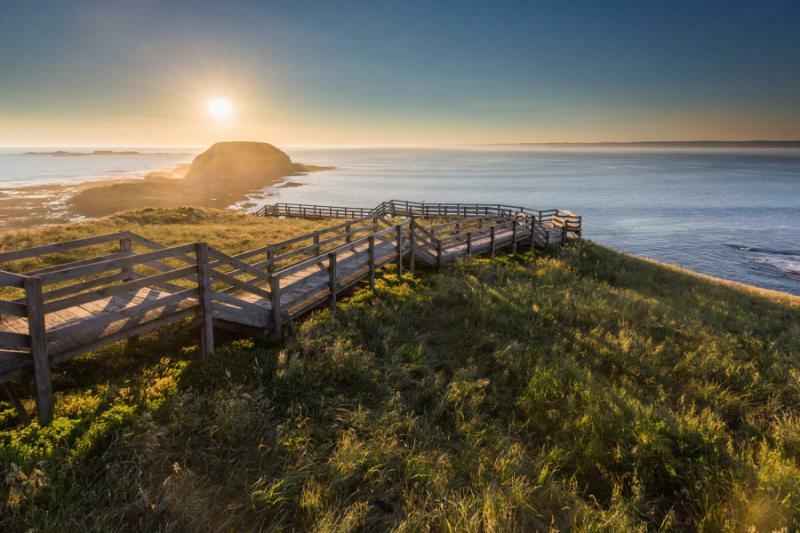 Near the end of your time on the island, you make your way to the boardwalks at Summerland Beach to see Victoria’s largest colony of little penguins. You can spot the dark blue plumage of the penguins as they waddle up the shore, past the tall grasses, to reach their nests for the night. In the morning, the music along Flinders and Collins Streets returns. The cafés set out tables alongside the cobbled walkways, pushing up umbrellas and filling the air with enticing aromas of coffee and pastries, toast and oranges. River cruisers float down the Yarra River, offering views of the downtown skyline and the food halls inside Queen Victoria Market provides a central shopping experience for locals in search of fresh produce. After breakfast, your private transfer meets you at the hotel and escorts you to Melbourne Airport with plenty of time to check-in to your flight home.